Commemorate an occasion. Celebrate a life. Making a gift to City College is a thoughtful way to honor a loved one or to mark a special moment. Below are some of the ways that City College donors have chosen to recognize someone, mark a major milestone, or celebrate a special event. Upon receipt of your gift, we will send notification to the person(s) you designate. Celebrate the life of a loved one by honoring their memory with a donation to City College. Your tax-deductible gift today will help City College provide the exception quality of academic environment to students and faculty alike. 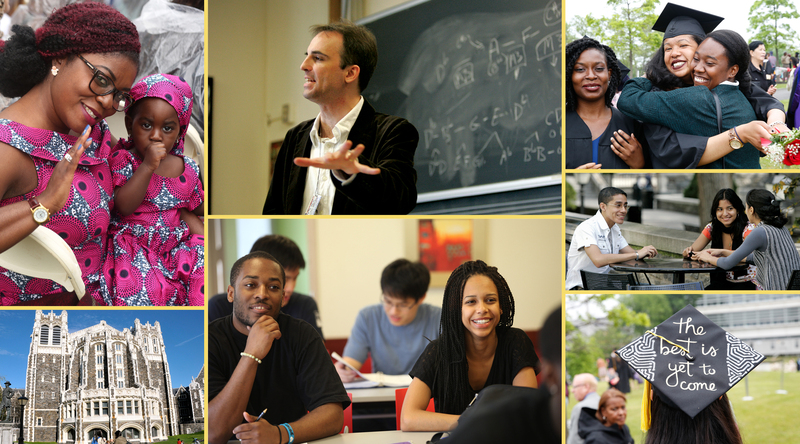 Honor a family member, a friend, or a beloved professor with a gift to City College. Your tax-deductible gift today will celebrate the impact this individual has made in your life and help City College to continue its mission of providing the highest quality education. Recognizing their connection to City College is a thoughtful way to let someone know you care. Make a gift to City College in a friend, family member, client or colleague's name. It is a thoughtful gift they are sure to appreciate. Checks should be made payable to the "City College 21st Century Foundation." In the check’s memo line, please write "In Memory of" or "In Honor of" and the person you wish to recognize. Please also include the address of the person(s) whom you wish to be notified of the gift. 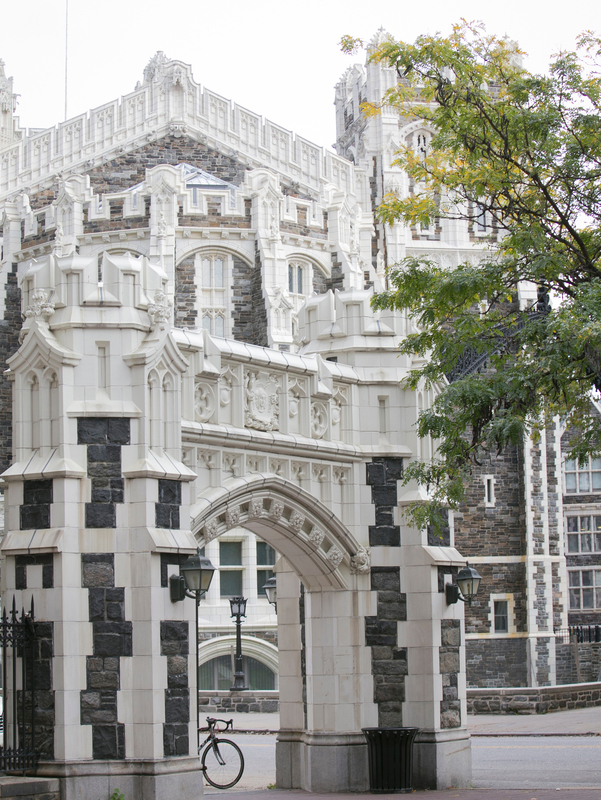 Please visit https://giving.www.ccny.cuny.edu/ and click on the link to the online giving form. The form has a drop-down menu where you can allocate the gift to a specific area if you wish. In the comment section, you may type in whom the gift is made "In Memory of" or "In Honor of," and we will notify you and the loved ones of the gift.